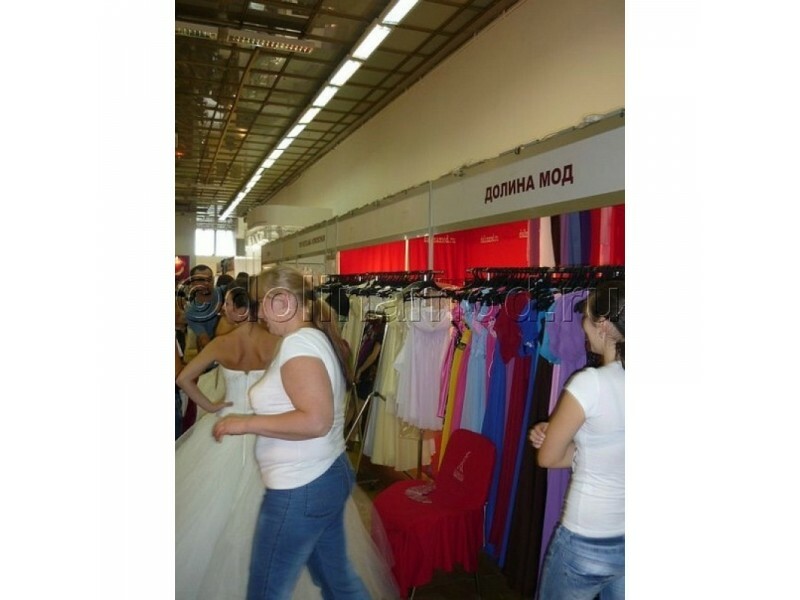 Dolina Mod - factory dresses from Ulyanovsk invites wholesale buyers to 47 of the Federal wholesale fair Textillegprom, which will be held September 20-23, 2016 at ENEA. Our booth No. 8A will be located in the 69th pavilion on the 1st floor. Hope to get a place for a stand on the 1st floor, which was exhibited in February 2016. Before that, almost 10 years was exhibited on the 2nd floor of the pavilion 69 at one point, which is already used by our clients. Now we will have more convenient open place, which is very easy to find. At this event, Dolina Mod will introduce a new collection of evening dresses and gowns in larger sizes. Hope to see our partners and meet new buyers. Many are familiar with our products and know the conditions of cooperation. We remind you that we have no requirements to purchase dresses range of sizes. You can choose one dress of each model of any size and color. We don't insist on buying all sizes. Although an experienced mistress with a well-established business know that given the choice, the turnover of the store increases greatly. Even if there are unsold products the final profit more than covers the remains. This year we made a breakthrough leap in the production of dresses. Significantly improved and modernized production line. Introduced new base circle of the basis for the development of new models of dresses. It has already affected the increased flow of orders. Hot prerelease period 2016 we, unfortunately, don't have time to make dresses. The solution to this problem also need to work more intelligently planning sewing dresses in different seasonal time periods.